Knock 'em dead when you wink with a full set of Volume Lash Extensions! Maximum amount of density and fullness, without heaviness. With your Volume lashes, you will wake up each morning ready to glam and go! 1 week fill - $54* 2 week fill - $81* 3 week fill - $108* Lashciously beautiful package - Buy 5 fills and get 1 free! 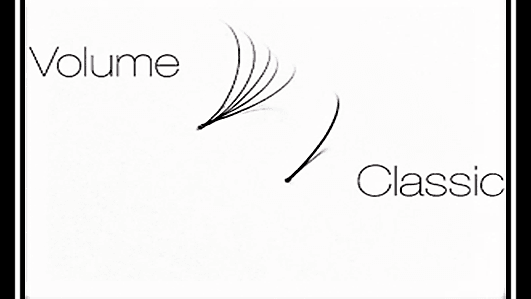 The benefits of classic lash extensions are for an enhanced natural look! We suggest light lash maintenance every two to three weeks to maintain a full look. Exfoliation with a 24K Gold Collagen Lip Treatment Mask applied for Plumper, Fuller, Softer Lips. Anti-Aging benefits reduce fine lines. creases and moisturize lips.